Farnham Castle is proud to have won the award for the “Best Wedding Venue (Town and City) in the South East of England” at the Wedding Industry Awards 2018. The prestigious accolade in a very competitive category which includes London, is judged by highly experienced wedding industry experts. Having won in 2017, the Castle is delighted to have been able to retain its title. 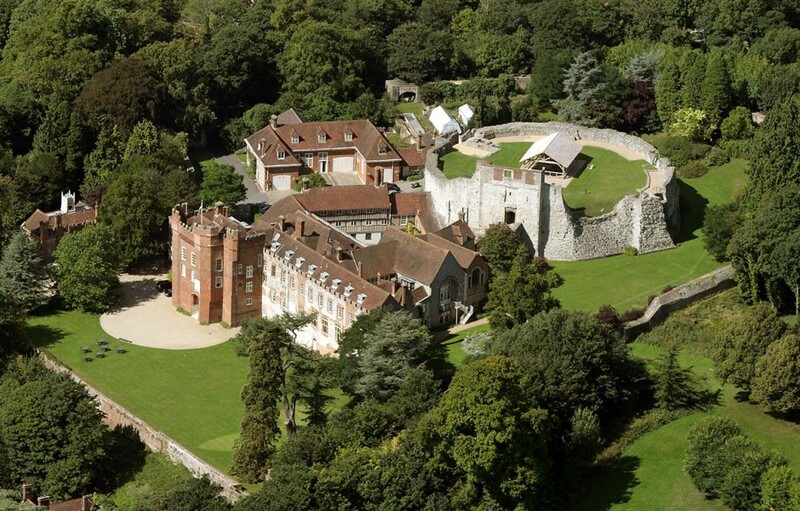 Farnham Castle now looks forward to the announcement of the national winner of the best venue category early in the new year. 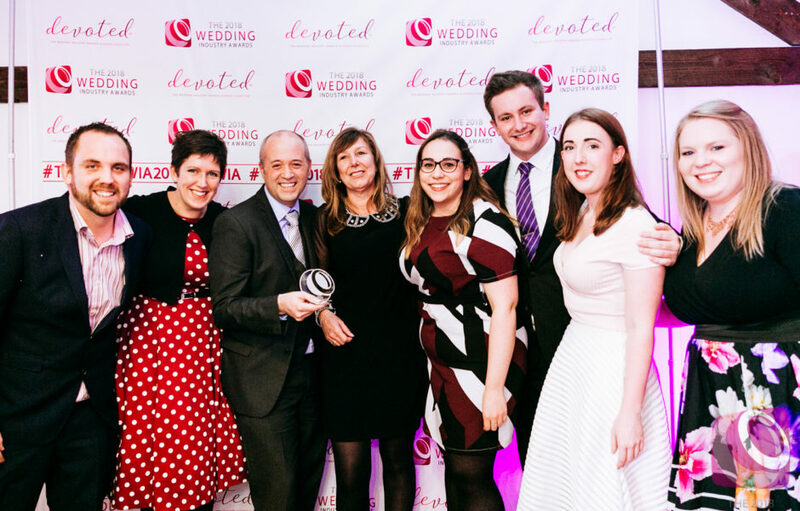 General Manager Robert Wright told us that he is thrilled to have won the award: All stages of the wedding are handled in-house, including the catering, and as we are one team, based in one place, we build our relationship with each couple from the outset, right through to the ‘Big Day’”. If you’re planning a wedding yourself, and would like to see first-hand how much Farnham Castle has to offer speak to one of their friendly team of Wedding Specialists on 01252413091 or visit www.farnhamcastle-weddings.co.uk to book for their next Wedding Open Day on the 27th January 2018.